Thirteen years ago one of the best games for the PlayStation 2 was released. It was a magnificent game that pushed the PlayStation 2 to its absolute limits in terms of graphical fidelity. 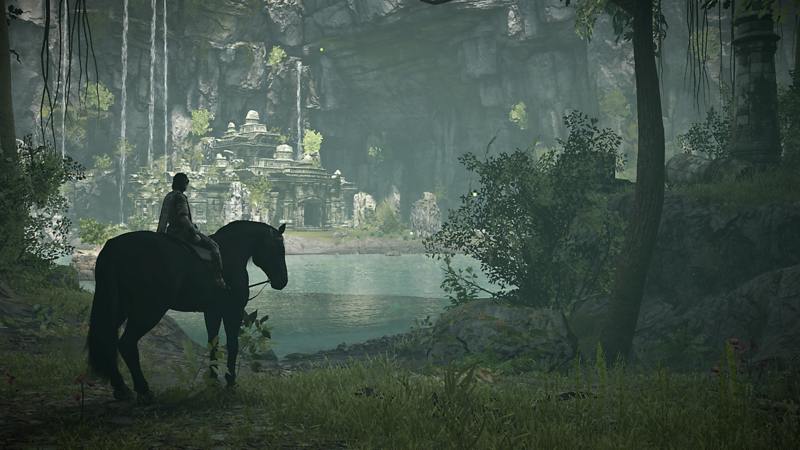 Shadow of the Colossus has gone down as a technical marvel but also as one of the best games of that generation. Thirteen years later, Bluepoint games have brought to the current generation of consoles one of the best remakes to have ever come out. 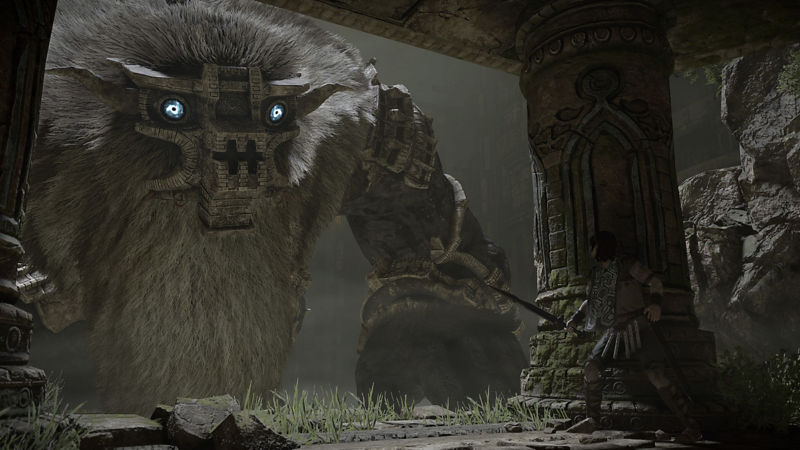 The Shadow of the Colossus Remake is a game that has been completely remade from the ground up to provide the best experience that a player can get. 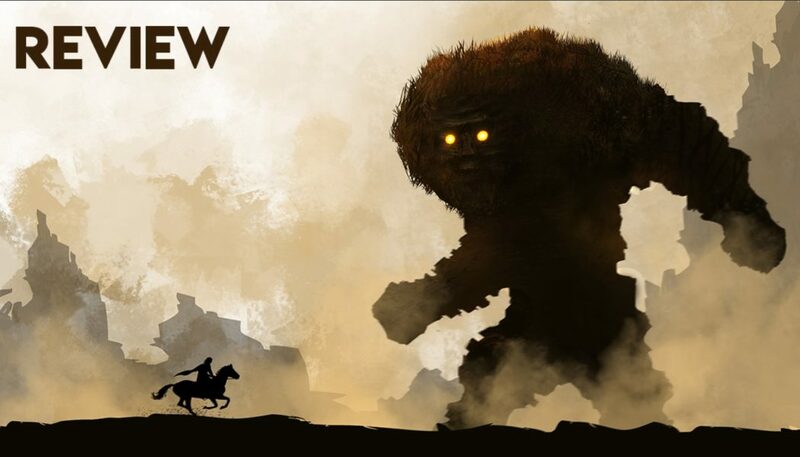 Shadow of the Colossus features sprawling landscapes and humongous Colossi that even on PS2 graphics were absolutely breathtaking. With the remake, it has been taken to the next level. The world has been recreated with such care and intricacy while not straying too far from the original art design and style. The world looks like it always looked like this back when we played the game on the PS2, albeit not so refined and photo-realistic. The textures are gorgeous, the overall lighting and volumetric lighting is phenomenal and the bloom filled sky has been recreated wonderfully. However, the best graphical upgrade has to be the distance scaling, while on the PS2 it used to use various tricks and images to give the effect of the distance scaling, the remake has true distance scaling and it is mesmerizing. Walking through a dense forest while scattered light slowly creeps in or the absolute beauty of the shrine paints such a fantastic picture and is extremely atmospheric. The increased shadow maps give the much needed depth to the world and the new foliage system breathes in new life to the world of this game. The shaders that water uses is extremely realistic with the ripples interaction being true to life and the reflection being very realistic and subtle, especially with objects in the distance. There’s also cloud shadows for further immersion. 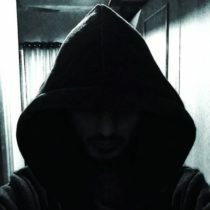 The game also supports HDR10 for better colors and also has a filter mode, if you want to add a color filter to your game. 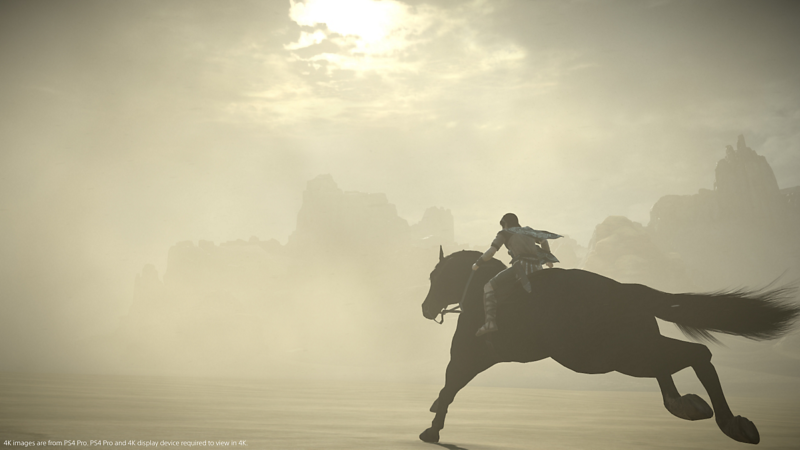 The animations have also been reworked from the ground up and has a new physics system that affects almost everything and adds a weighty feel to every object, ranging from the clothes of the player character, to the horse’s tail and even the parts of the Colossi. 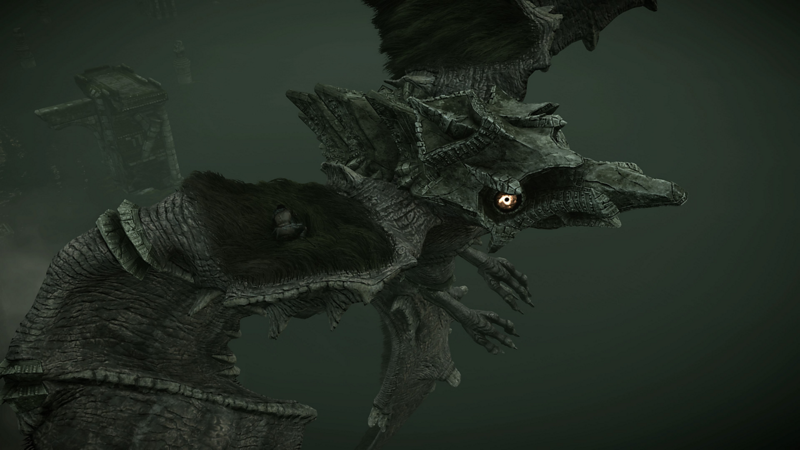 Battles with the Colossi feel more realistic and is very immersive. There’s also a Depth of Field effect that works very well in tandem with the per object motion blur. All this is topped off with a Post Processing effect that gives a very breathtaking, realistic and detailed world. The game runs at two resolutions and at two different framerates. The PlayStation 4 Pro has the option of running the game at 1080p 60fps or at 1440p 30fps that is upscaled to 4k which is a great option to give players to choose from. The base PlayStation 4 features only a single mode that runs at 1080p 30fps. The game itself remains unchanged with an updated control scheme that makes the game easier to play and more in tune with modern control schemes. There has been discovery of a new collectable in-game that has left a lot of people very curious. There are gold coins scattered across the world for players to find. Recent information states that collecting all of them might lead to hidden areas or Colossi but none of this is confirmed. If this is true, it is a wonderful addition to this game without changing much about the core story of the game. The soundtrack is still as enchanting is at was back in the day with slight updates which brought back wonderful memories of the time that was spent playing the original game. 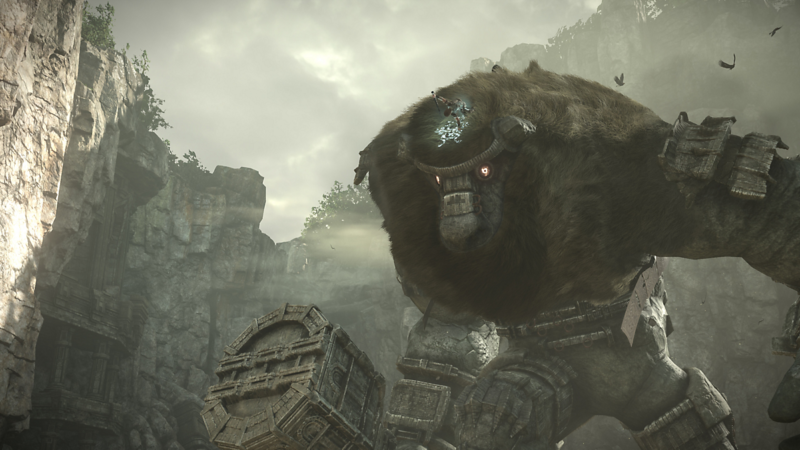 Shadow of the Colossus for the PlayStation 4 is an absolutely phenomenal game and to reiterate, one of the best remakes that we’ve seen. If you’ve played the original game, it is absoutely worth picking up to replay it in it’s High Defintion and smooth framerate goodness and if you haven’t played the original, this is a fantastic way to get yourself acquainted with one of the best games of the PlayStation 2 era and I highly recommend playing this game.